So Christmas is just around the corner and I am SO excited to finish work and go home for the festivities to begin. 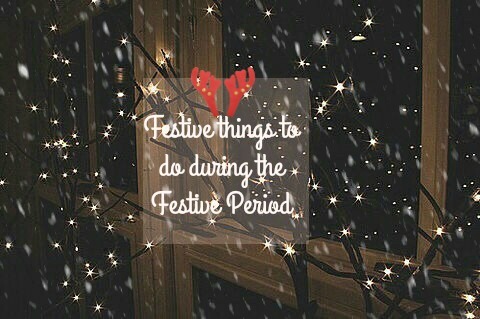 Today I'm sharing with you 8 things you should do this festive period. Christmas PJ's are just a must aren't they? I normally get mine from Primark and it's tradition in our family to have Christmas PJ's on Christmas eve! I think Christmas Jumpers are the best! I've got a fair few; a Christmas Pudding one, A ginger bread one and a snowman one. I think they're brilliant and once again Primark do some amazing ones, even some that light up. Check out my top Christmas jumper picks over on my blog. It's got to be done! I love the Holiday, ELF and It's a Wonderful Life. Christmas Eve traditions in our family include watching Christmas movies, drinking baileys or hot chocolate and eating a whole tine of Quality Streets! Find out my favourite Christmas films here. I've got to say, this is probably one of my favourite festive things to do. I take good care in my wrapping and presentation of the gifts! I love doing my wrapping whilst either watching Christmas movies, or listening to some feel good festive tunes. This is an essential to making you feel even more festive during the build up to Christmas. I'm not ashamed to say that I play Mariah Carey's "All I Want for Christmas" at least once every day at work in order to make me feel Christmassy. I have taken this quite literally this year. I have curtain fairy lights in my flat, on my Christmas Tree and even around my computer screen at work!! They make me feel happy and excited for Christmas! Buying Christmas gifts surrounded by happy, festive people, the smells of german sausage hot dogs and mulled wine and the sound of Christmas music is the perfect scenario! It's a great way to get stuff done and feel festive! It's a no brainer to me. Family and friends is the most important part of Christmas. There is nothing I love more than being surrounded by my favourite people and watching their faces as they open our gifts! Perfection in my eyes! I hope you enjoyed this post! 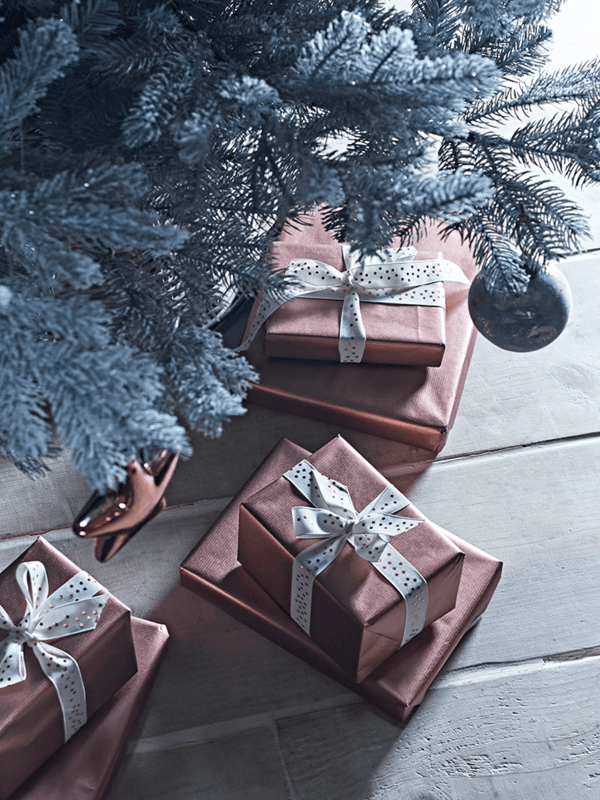 Be sure to let me know your favourite things to do during the festivities and leave me your links below so I can check out your post!